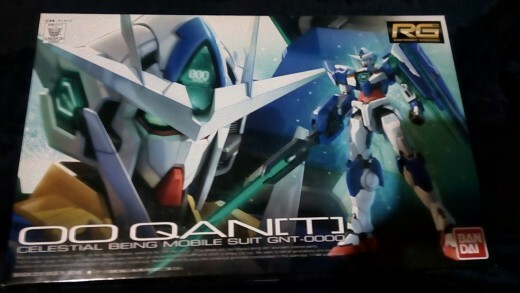 Now you've got your Gunpla. You got the build finished, the stickers and decals set, and the panel lines ready (honestly I don’t like panel lines). It looks good on the shelf and you're thinking your friends must see it. The world must see it, and thank goodness for social media! The problem is, taking that winning shot is not as easy as pointing and shooting your camera. Sometimes I wonder why the completed kit looks better in the display at the store even though it had no panel lines. I had fun surfing online for the best way to pose my kit. As it turns out, making your kit stand up is just the first step. 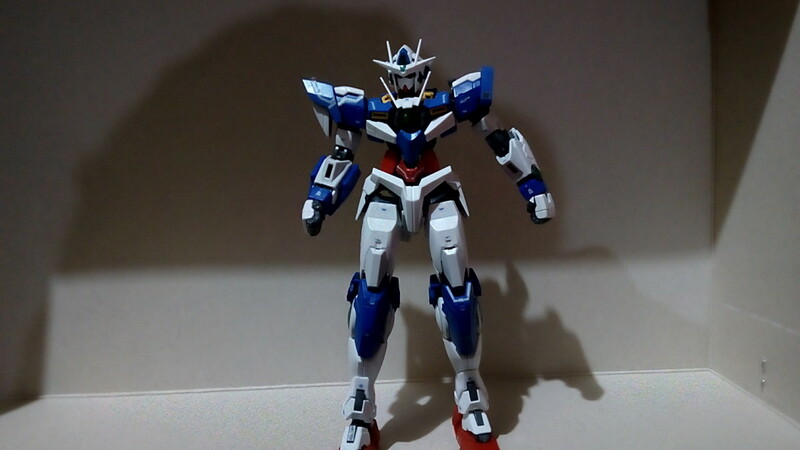 Modern kits are becoming more flexible and mobile every day, and modelers have come out with some hacks that will help you show off that Gunpla. 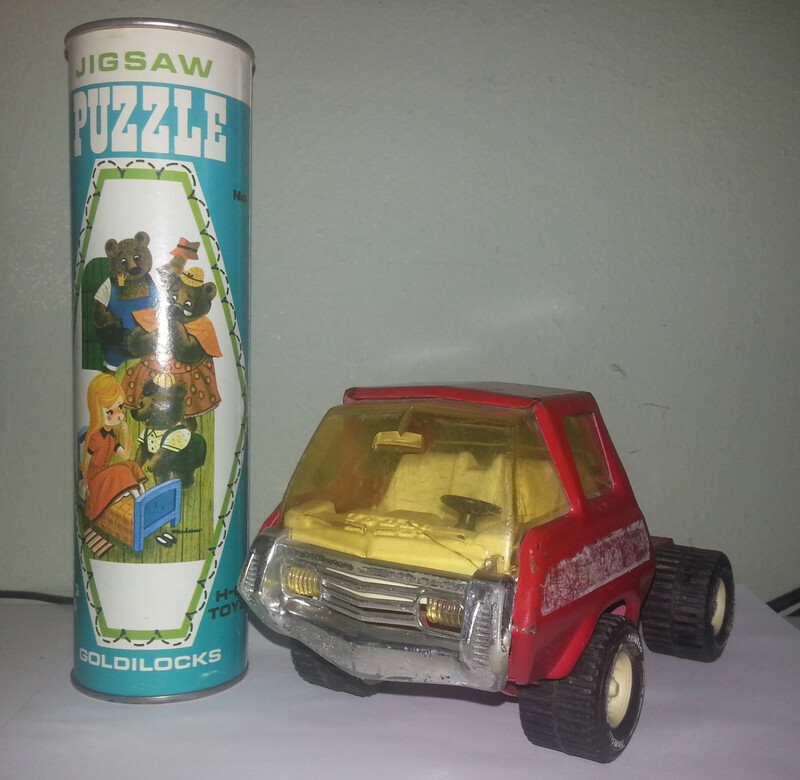 An added bonus is that you can apply it to any kits or toy that share the same posabilty as a Gunpla. I found this interesting hack somewhere on social media a few months ago. 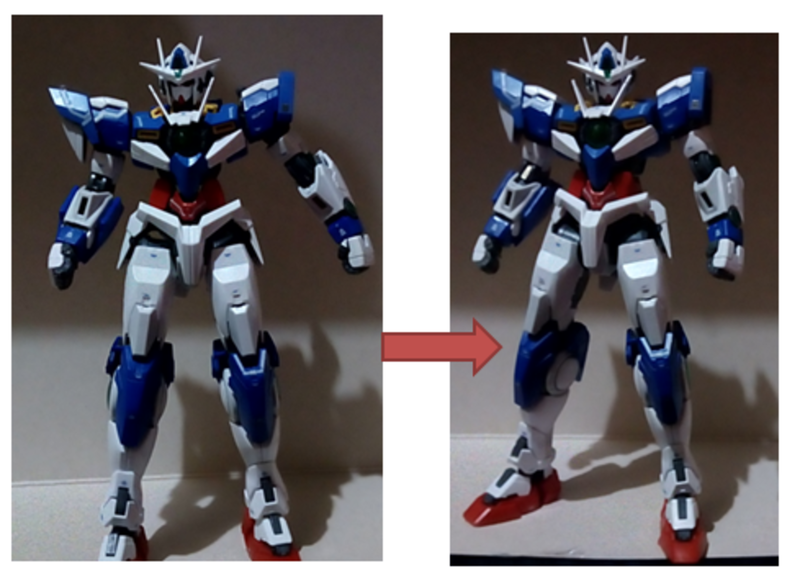 For the sake of demonstration, I will apply this to one of my favourite Gunpla to see if anything improves. As a bonus I will do the same to a Figuarts toy I got from a friend. 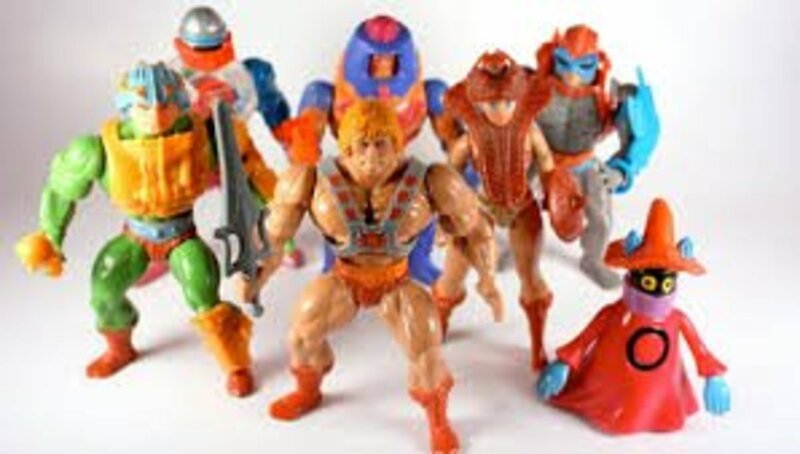 It’s a good thing he let me borrow his action figure! As what was mentioned this one surfaced in social media months ago. My buddy shared this to me just days before. I tried tracking the source of this image just to acknowledge the reference materials. As it turns out, it came from an issue of Dengeki Hobby magazine (May 2015). The original article is in Kanji, and good thing someone translated it. Chin’s down, just to look more badass. At the same time an improperly angled head will make it odd and lifeless. The shoulder height should be even. Symmetry is the key here. Give the torso an S figure (with the hips out). Slightly bend the arm. I like this hint because this is how humans rest their arms in real life. Legs are slightly apart. 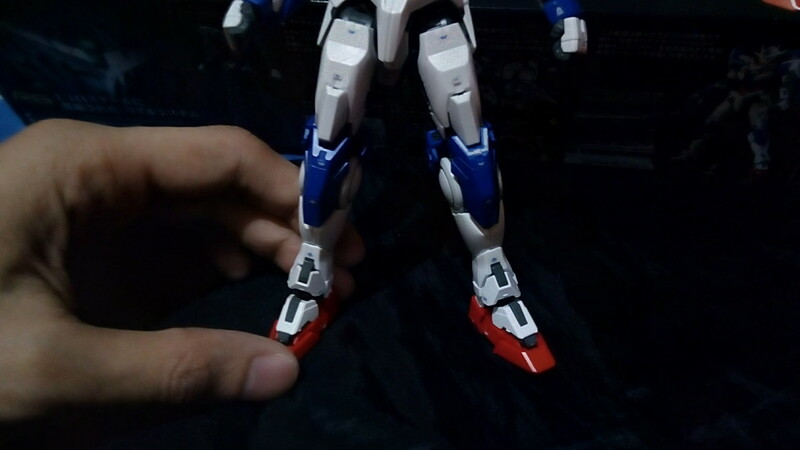 Toes must point sideways to give the gunpla stability. Note that when taking pictures, the figure is slightly sideways. Don’t know why and hopefully someone will explain this to me. Again special thanks to Dengeki Hobby for posting this. I think some of you guys already did this but it will be great if I try it myself. This is what the gunpla looked like before applying the Dengeki Hobby hacks. 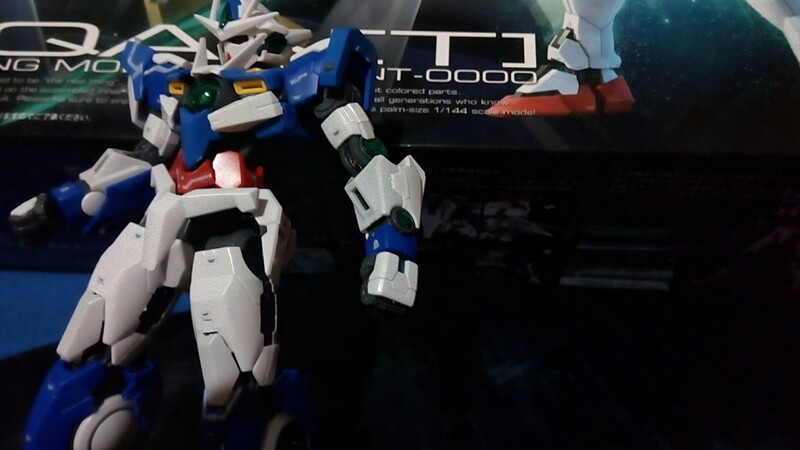 RG gunpla lines are known for their multi joint and flexibility. With that said this many joints will make the figure sloppy when not posted properly. Firstly sorry for the poor image. Maybe next time I will experiment with setting up the lights without specialized equipment. Anyway let's keep going now. As you can see out of its storage box the figure looks lifeless. As if it got out of bed early in the morning and someone forced it to strike a pose. I’m telling you that if the Fangs are real, it will be chasing me right this moment. 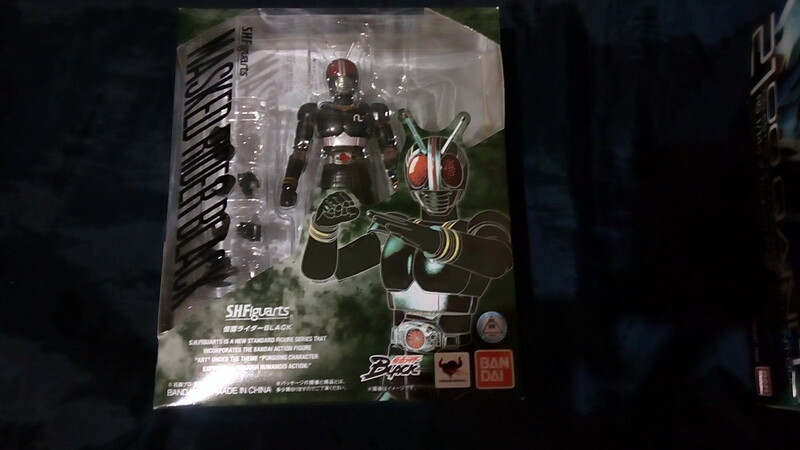 And now for the Kamen Rider Black figure. This is how it looked like out of the storage box. With a slim profile the figure already looked amazing, but it will be nice if it will look snappier. Again it had as much joints and mobility as an RG gunplay minus the tendency to break down. When improperly posted, the figure looks more like a toy rather than a piece of art. Now time to apply the Dengeki Hobby hacks. 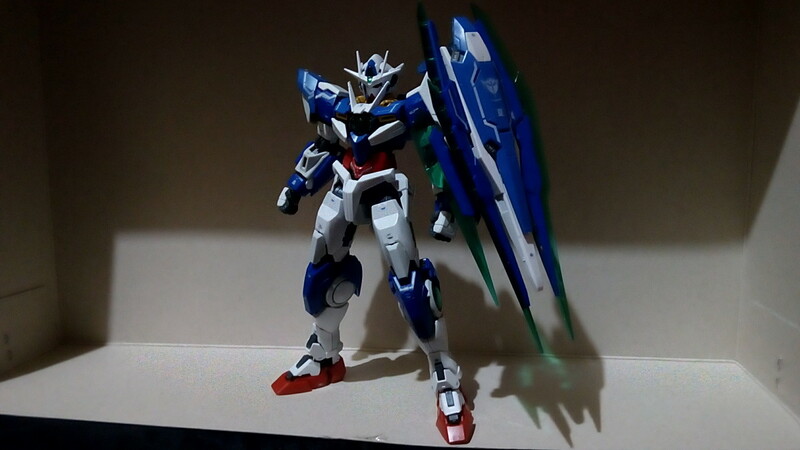 I love the RG Qan[T] with its accessories on. But in this case I will remove the impressive shield first. Enough said, let’s get posing. As what the image said, we need to push the chin down. There, much better. 2. With the shield on, the left shoulder won’t be visible. But then it pays to make the shoulder even. 3. Giving the torso an S silhouette should be easy enough. And it is. 4. Then we should bend the arm. 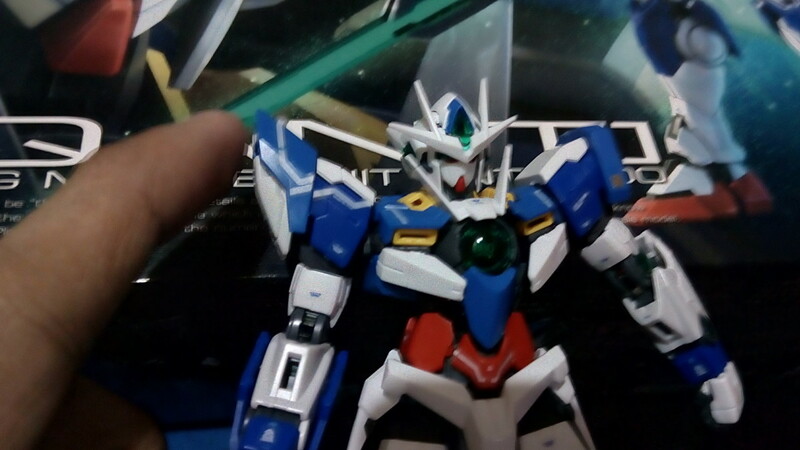 Again the left arm is under the shield, but who cares. 5. Lastly are the legs. Again this should be easily done. 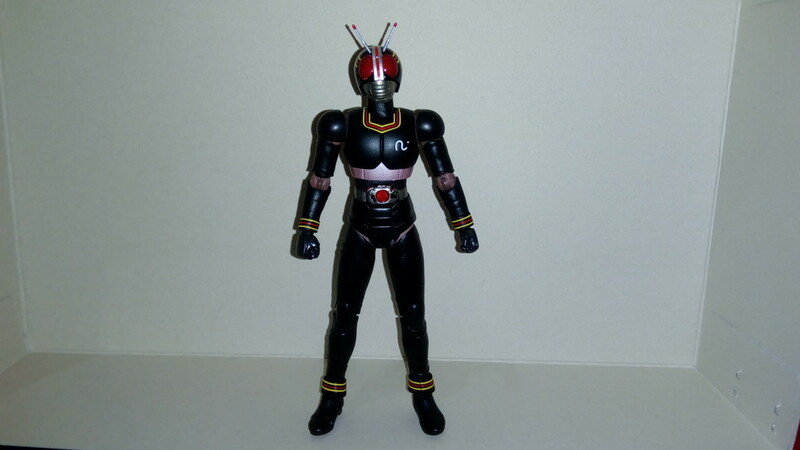 I will do the same to the Kamen Rider Black action figure. Voila! There is definitely an improvement. Bringing the chin down gave the figure some ferocity. 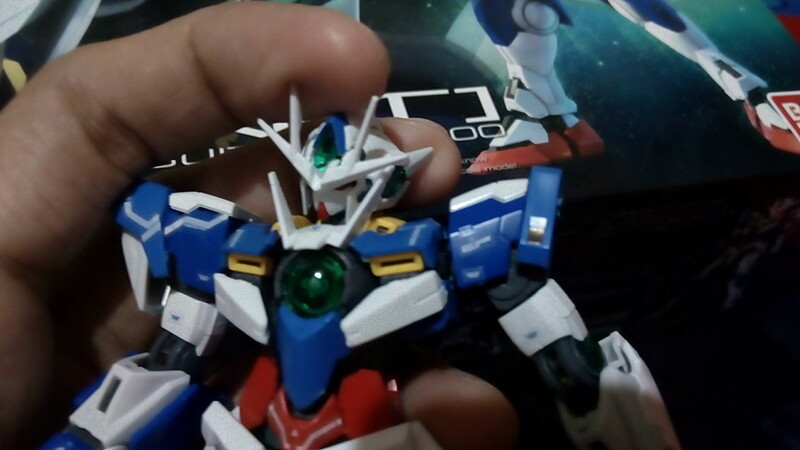 Gundam faces are devoid of emotions but tilting the head will give it a darker expression. The proper shoulder alignment also made the figure snappier. I mean I was always told to fix my rounded shoulder. At the same time the folded arms gave volume to the figure. 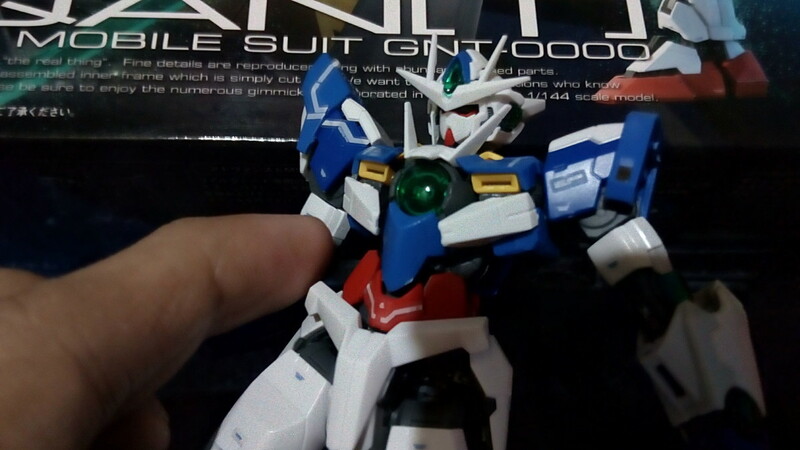 The Gundam Qan[T] is a slender mecha (though much beefier that the Wing Zero), but the proper arm placement made it larger. 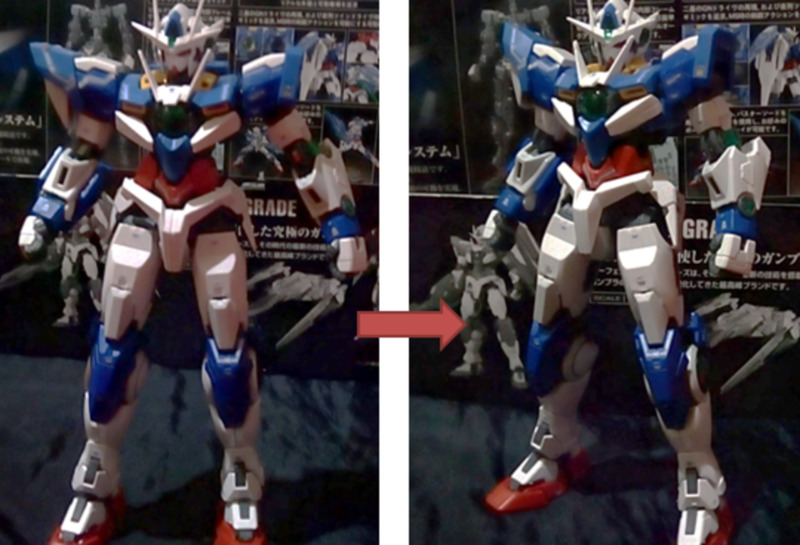 Then there are the legs settings; it made the stance more natural and gracile. The pose looks great in RG Gundam, and it looks equally amazing in a Figuarts. 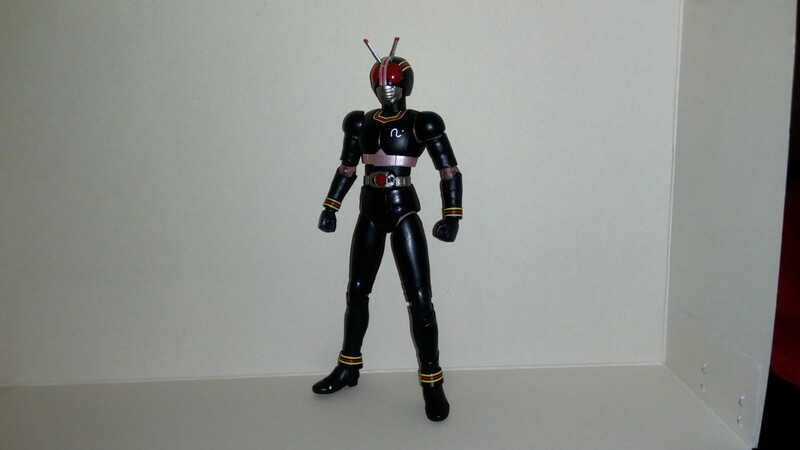 Like the RG Qan[T], Kamen Rider Black is a slim action figure. But the pose made it look a bit larger than it is. 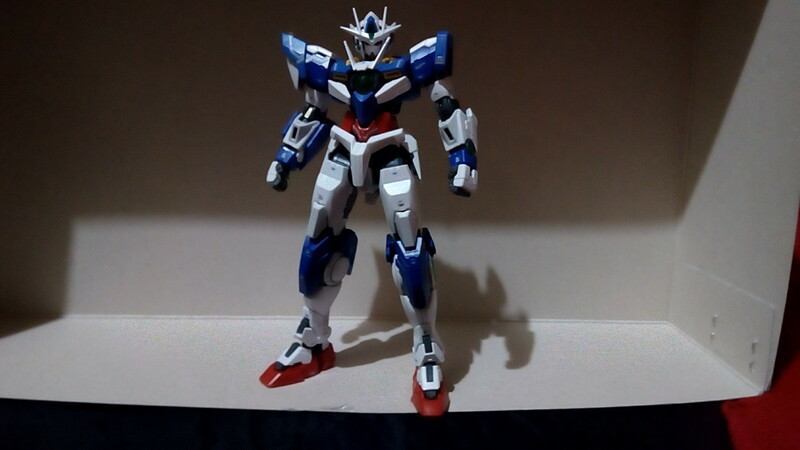 Now the same posing hacks also works on non-static Gunpla display. We won’t be applying the 3, 4 and 5 most of the time, but we ought to make the shoulder even all the time. 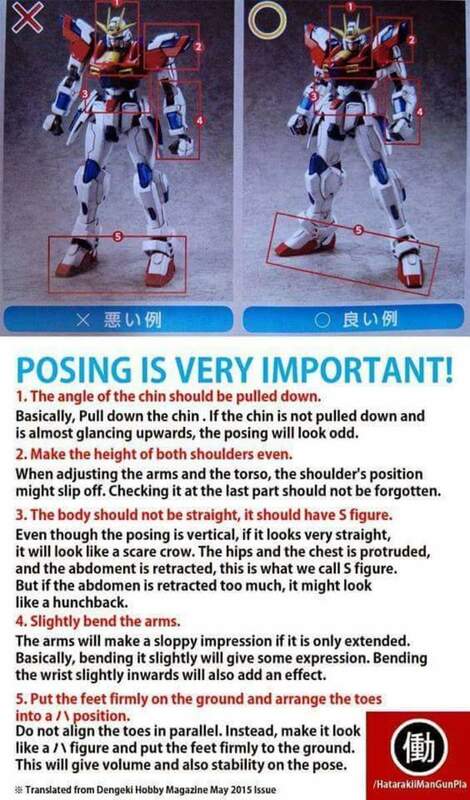 Again this will work in any figures with the same flexibility as a Gunpla. And to be honest I really enjoy doing this.